Beautiful "Spruce A" floor plan with brick front just built a little over a year ago in the Winding Ridge Golf Community. 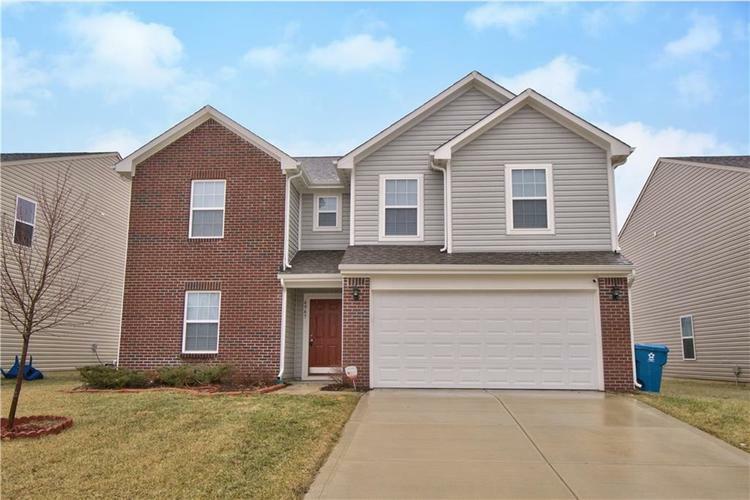 Home features second floor loft, 4 bedrooms, 2.5 baths, and a brand new privacy fence. Spacious entry that leads to large family room connected to the breakfast nook and kitchen. Kitchen with upgraded cabinet, island and SS appliances. Home also features a large dining room/office/den on main floor. Huge master bedroom with tray ceiling and large walk-in closet. Deluxe master bathroom with cultured marble double vanity, garden tub and separate shower. Enjoy the enlarged loft for additional entertaining space. Plus, community pool!